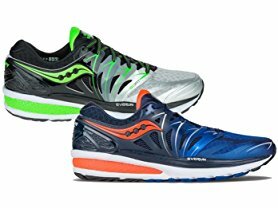 Hurry over because today only these popular Saucony Men's Hurricane ISO 2 Running Shoes are just $42.99 (Reg. $160.00)! Sizes 9-12 in regular and wide available!